Graduating in May? Attend the Graduation Fair on Tuesday, April 30 and Wednesday, May 1, in the Central Campus Barnes & Noble Bookstore. A Herff Jones representative will be on site both days from 9 a.m.-5 p.m., to help with your cap and gown purchase. There will be music, fun, and games from 10 a.m. – 2 p.m. on both days. Also, you’ll have the chance to take pictures with your friends in their cap and gown at the event’s graduation selfie station. 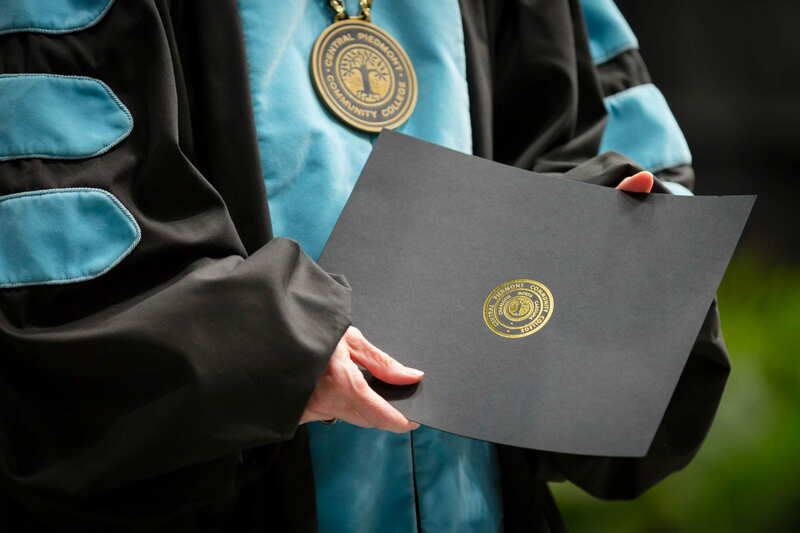 ** All eligible students purchasing their cap and gown on these two days will be eligible to enter a drawing for a chance to win one of four gift bags and the GRAND PRIZE! 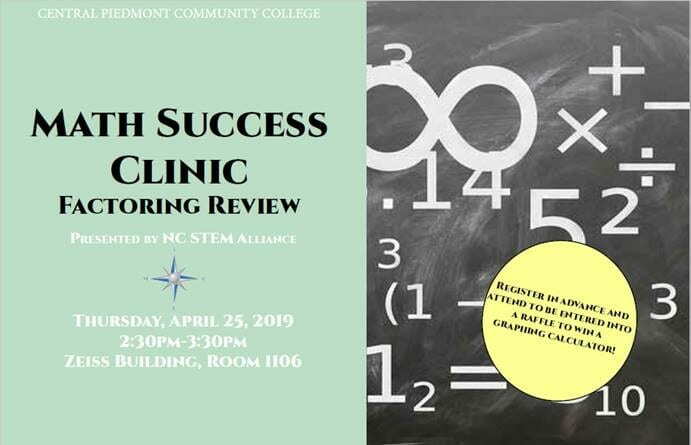 All Central Piedmont students are invited to attend our first Math Success Clinic which will focus on factoring as we approach spring 2019 finals. Please see our registration link and flyer below. 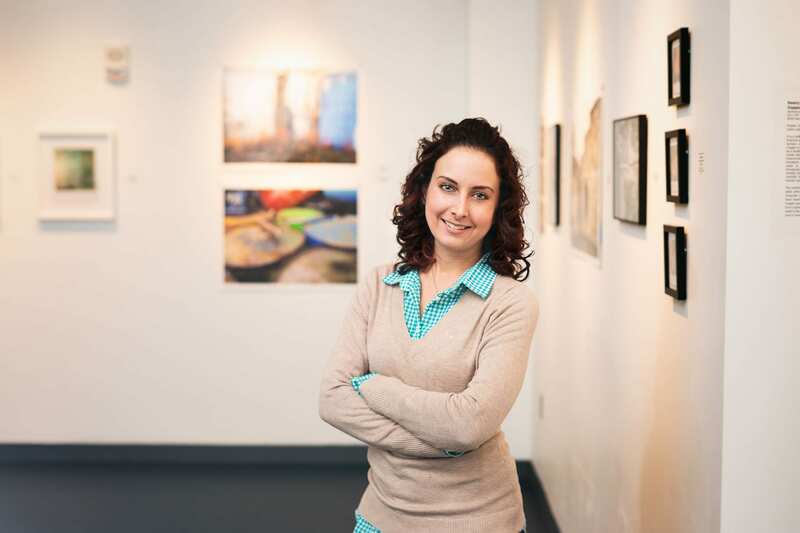 It is open to all students especially those students in DMA 060, DMA 070, DMA 080, MAT 121 or MAT 171! Feel free to offer extra credit as we will keep track of attendance. This event will be held on April 25, 2019, from 2:30-3:30 p.m. in Zeiss Building, Room 1106 on Central Campus. Register today to be entered into a raffle. We hope to see you there!